The United States Patent and Trademark Office (USPTO) has reconfirmed all 20 claims of the 'Steve Jobs Patent' after tentatively rejecting all the claims in December 2012, reports FOSS Patents. U.S. Patent No. 7,479,949 covers a "touch screen device, method, and graphical user interface for determining commands by applying heuristics". The patent, which lists Steve Jobs as an inventor, was challenged anonymously leading to its tentative rejection. On September 4th, 2013 the USPTO issued a reexamination certificate confirming all 20 claims because the prior art neither anticipated this invention nor renders it obvious. As Florian Mueller notes, "This outcome is a major strategic win for Apple, a massive setback for Samsung and Google, and a potential threat to other Android device makers." Google Maps for iOS has been updated with faster access to navigation, complete with route and traffic overview. The WatchESPN app has been updated to let Google Fiber users log in and watch live sports and shows. Chevrolet today announced additional vehicles with Chevrolet MyLink will be available with Siri, Apple’s intelligent assistant. Siri Eyes Free Integration will be available on the 2014 Camaro, Cruze, Equinox, Malibu, SS and Volt. HTC has unveiled the HTC One Max with a built-in fingerprint scanner and 5.9-inch 1080p display. The fingerprint scanner is located on the back of the device and lets users unlock or lock the device quickly. It also allows users to launch up to three favorite applications by assigning a different finger to each app. "The addition of the HTC One max means that we now have an HTC One phone for everyone. The family has been built on quality and game-changing innovations and the HTC One max is certainly no exception," said Peter Chou, CEO of HTC Corporation. "The upgrade to HTC Sense 5.5 will provide our most amazing mobile experience yet, with the HTC One max delivering the size and power required to do everything you want, and more, without compromise." The full press details can be found below. Facebook has acquired the Onavo Extend app which uses data compression to help you minimize the data usage of your mobile device. Onavo Extend is a powerful app that lets you stretch your data plan by up to five times without changing the way you use your smartphone or tablet. With the data compression power of Onavo Extend, you can do more with your data plan while avoiding overage charges, roaming fees and data throttling. The acquisition was announced on Onavo's site. Here's the full announcement from the company's CEO & CTO. A hands-on video of the what appears to be a Google Nexus 5 prototype has leaked online, reports Engadget. The unit matches a previous accidental photo leak from Google, but it's unlikely the final version; the software is listed as KeyLimePie, the back is marked with "Not For Sale" and the camera lens appears rough around the edges. Nearly all the details on smartphone have already leaked online thanks to a service manual from LG. The phone was also left to charge unattended at the bar where an employee managed to capture a few video clips of the device. Take a look at the hands-on video below. No word yet on when Google is planning to announce the device. Photos of the Lumia 2520, Nokia's first Windows tablet, have been leaked online by @evleaks. The tablet is said to feature a 10.1-inch display and come in black, white, red, and cyan. Just shortly after BlackBerry revealed it would lay off up to 40% of its workforce, Apple hosted a recruitment drive 20 kms away from the company's headquarters, reports the Financial Post. Apple invited BlackBerry employees to a recruitment event held at the Cambridge Hotel and Conference Center on September 26th. Pfeiffer Consulting has compared the leading mobile operating systems and determined that iOS 7 wins for Overall User Experience. Apple has achieved its goal to move iOS into the modern smartphone era. Despite some controversial design aspects, iOS 7 is pleasant and more fluid to use than other mobile operating systems—and it does not look like any competing system on the market. It will be interesting what the longterm impact of iOS7 will be—in any case, market penetration is likely to be significantly faster than that of any other new mobile operating system. iOS 6 is still the simplest mobile operating system, especially for very inexperienced users, but that simplicity comes at the price of efficiency and integration features that the operating system lacks. In the context of smartphone use, the absence of these features is a handicap, since, unlike tablets, smartphones rely much more on tight integration of repeatedly used key apps and services. A federal judge in Delaware has dismissed a class-action lawsuit brought against Google for bypassing Safari privacy settings, reports the WSJ. U.S. District Judge Sue Robinson wrote that the companies had circumvented the browsers’ settings, allowing users’ personal information to be sold to ad companies. But the judge said that the plaintiffs couldn’t show that they suffered because the companies collected and sold their information. Back in 2012, the FTC investigated claims that Google circumvented Safari's ad-block settings in order to store cookies and deliver targeted ads to users. T-Mobile has officially announced that it will deliver unlimited global data at no extra charge in 100+ countries. Starting Oct. 31, Simple Choice individual and business customers automatically get unlimited data (at up to 2G speeds) and texting in more than 100 Simple Global countries worldwide, and they will only pay a global flat rate of 20 cents per minute for voice calls when roaming in the same countries. Eligible customers on T-Mobile’s popular Simple Choice plan won’t have to activate anything or pay an extra monthly fee. The Obama Administration has denied Samsung's request to veto an import ban ordered by the ITC, reports Bloomberg. The administration vetoed a ban against Apple devices in August. “After carefully weighing policy considerations, including the impact on consumers and competition, advice from agencies, and information from interested parties, I have decided to allow” the import ban to proceed, Obama’s designee, U.S. Trade Representative Michael Froman, said in a statement. Samsung wanted the ban overturned on public policy grounds, especially considering that its ban against Apple devices was vetoed. The company must now seek a delay in the ban from a U.S. appeals court. The Samsung devices banned infringe on two Apple patents, one that covers a multitouch feature and one for a sensor for headphone jacks. In contrast, Samsung’s ban against Apple devices covered a basic device function, the ability to transmit data that was part of a standard used across platforms. 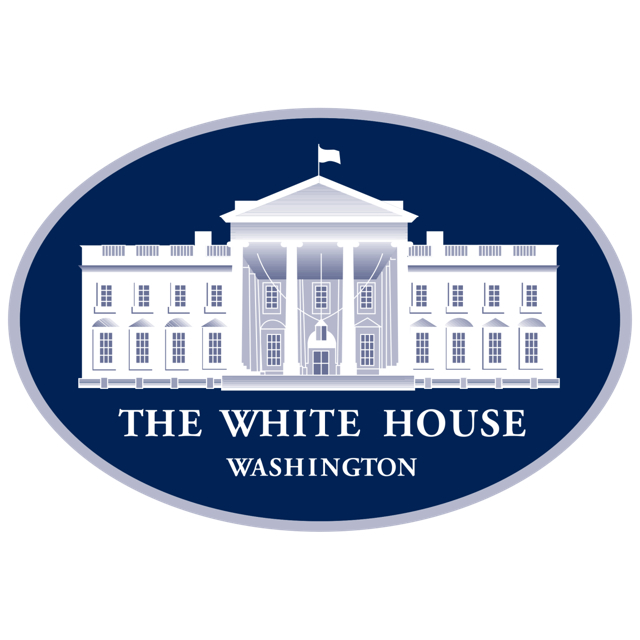 Thus, the Obama Administration cited its position that standard essential patents should not be used to block competition and overturned the ban on those grounds. 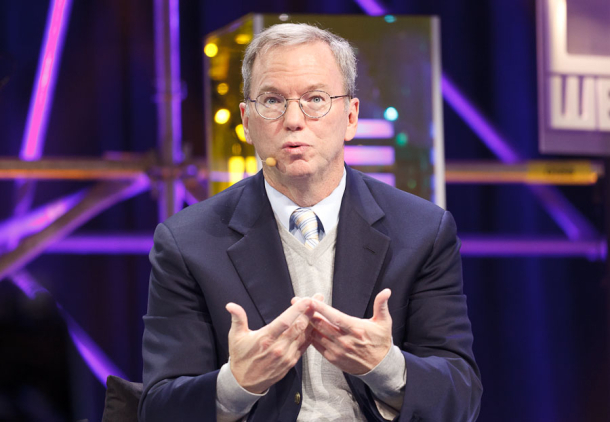 Google executive chairman Eric Schmidt claimed that Android is "more secure than the iPhone" at the Gartner Symposium/ITxpo Monday. Schmidt made his comments after Gartner's chief of research for mobility and communications, David Willis, explained to Schmidt that Android is not secure. "If you polled many people in this audience they would say Google Android is not their principal platform... When you say Android, people say, wait a minute, Android is not secure." Schmidt quickly replied: "Not secure? It's more secure than the iPhone." Reportedly, the audience laughed at Schmidt's response, as he then explained that Android's billion-plus activations put it through vigorous security testing. Android is often criticized as being a fragmented platform, and Schmidt was quick to shoot down. "With Android we have an agreement for vendors that you keep the Android stores compatible and that is a great breakthrough for Android," he said. Schmidt closed with saying how users "will be happier with Gmail, Chrome and Android more than you can possibly imagine" and reiterated his belief that "Android is very secure." BlackBerry and its executives have been hit with a shareholder class action lawsuit accusing the them of inflating the stock price by misleading investors on the prospects of its BlackBerry 10 smartphones, reports Reuters. 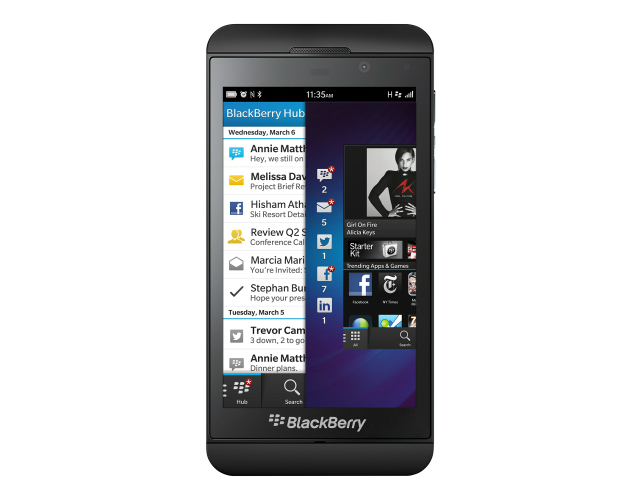 Waterloo, Ontario-based BlackBerry, formerly Research In Motion Ltd, misled investors last year by saying that the company was "progressing on its financial and operational commitments," and that previews of its BlackBerry 10 platform were well received by developers, according to shareholder Marvin Pearlstein in a lawsuit lodged in Manhattan federal court. Pearlstein is looking to represent thousands of shareholders who purchased BlackBerry stock between September 27, 2012 and and September 20, 2013 when it revealed a loss of $930-$960 million in unsold BlackBerry 10 devices. "In reality, the BlackBerry 10 was not well-received by the market, and the company was forced to ... lay off approximately 4,500 employees, totaling approximately 40 percent of its total workforce," the complaint alleges. On September 23, 2013, BlackBerry announced that it had signed a letter of intent to be acquired by Fairfax Financial Holdings Limited for $9/share or about $4.7 billion. Qualcomm SVP and Chief Marketing Officer Anand Chandrasekher says Apple's 64-bit A7 processor is just a 'marketing gimmick', reports TechWorld. 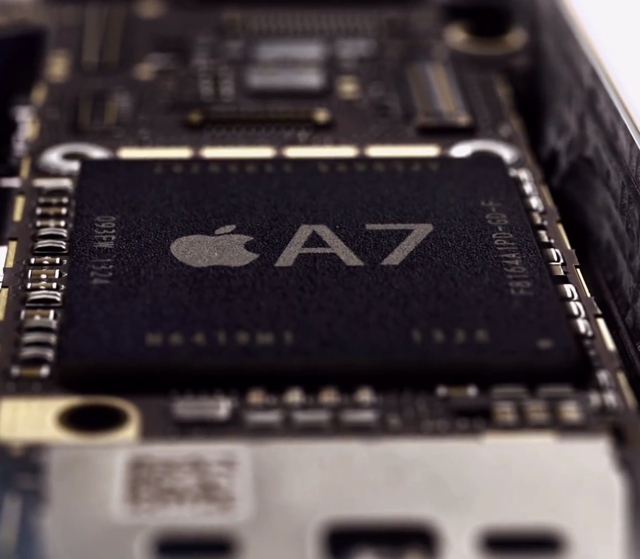 "I know there's a lot of noise because Apple did [64-bit] on their A7," said Anand Chandrasekher, senior vice president and chief marketing officer at Qualcomm, in an interview. "I think they are doing a marketing gimmick. There's zero benefit a consumer gets from that." Chandrasekher notes that while 64-bit allows for more memory addressability the iPhone 5s only has 1GB. "Predominantly... you need it for memory addressability beyond 4GB. That's it. You don't really need it for performance, and the kinds of applications that 64-bit get used in mostly are large, server-class applications," said Chandrasekher. Despite the comments, Qualcomm says it will eventually move to a 64-bit processor due to benefits from engineering, chip design and OSes standpoints. Google has acquired Flutter, an app for OS X and Windows that uses your computers webcam to detect hand gestures. 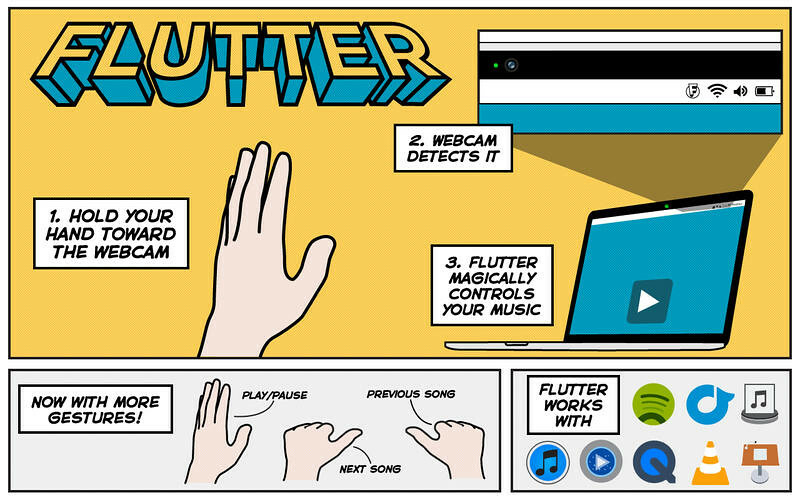 Flutter is Kinect for OS X. It uses HAND GESTURES detected via built-in webcam in your device to play, pause and skip songs & videos in iTunes, Spotify, Rdio, MPlayerX (most recent version), VLC (more recent version), Ecoute, Quicktime, Keynote, YouTube, Netflix, Pandora, and Grooveshark. Google confirmed the acquisition to TNW saying, "We’re really impressed by the Flutter team’s ability to design new technology based on cutting-edge research. We look forward to supporting and collaborating on their research efforts at Google." Flutter says users will be able to continue to use the app, and stay tuned for future updates. 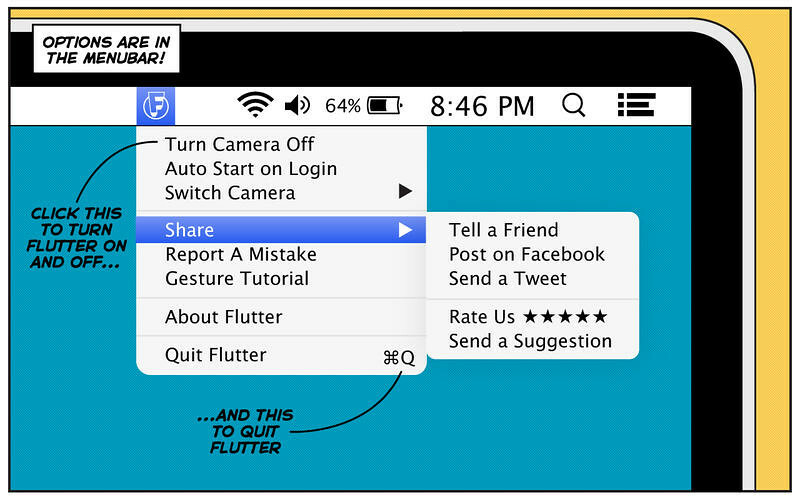 You can purchase Flutter from the App Store for $4.99.